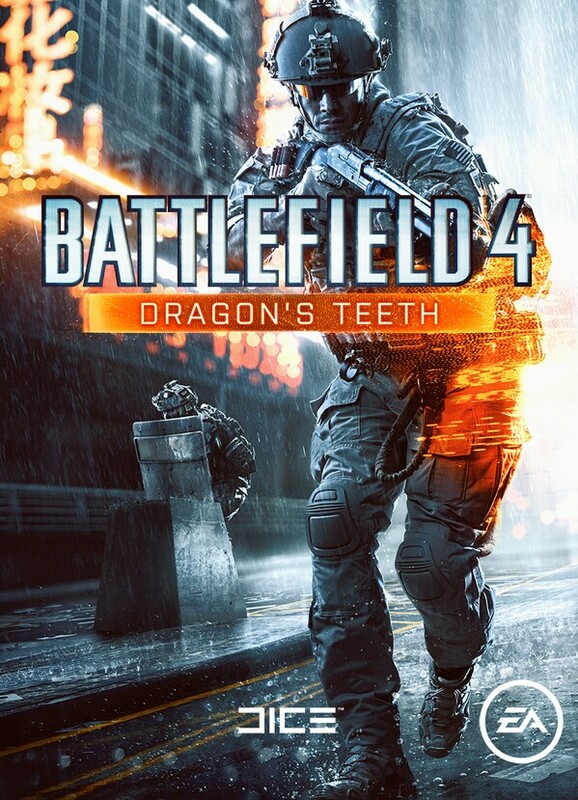 Yesterday we got our first peek at what looked like leaked key art for Battlefield 4’s upcoming expansion, Dragon’s Teeth. Today, we learn that it is indeed real, as developer DICE has officially revealed it to the world. Here, we get a much clearer shot of the new ballistic shield that DICE planing to introduce to Battlefield 4, alongside a number of rumored weapons like the Desert Eagle, Bulldog 762 Assault Rifle, CS5 Sniper Rifle, and more. 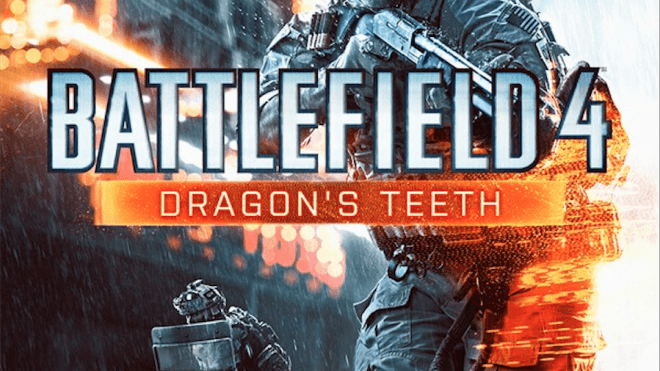 As a bonus, the studio also announced that, next week, fans will get their first glimpse Dragon’s Teeth gameplay, so definitely keep your eyes and ears open.